NIS America today announced that The Caligula Effect: Overdose will launch for Nintendo Switch, PS4 and Steam on March 12, 2019 in North America, March 15, 2019 in Europe, and March 22, 2019 in Australia and New Zealand. Originally released in 2017 as The Caligula Effect on PlayStation Vita, The Caligula Effect: Overdose boasts twice the story content and new features like a UI overhaul, new characters including a playable female protagonist, plus additional scenario paths and endings. 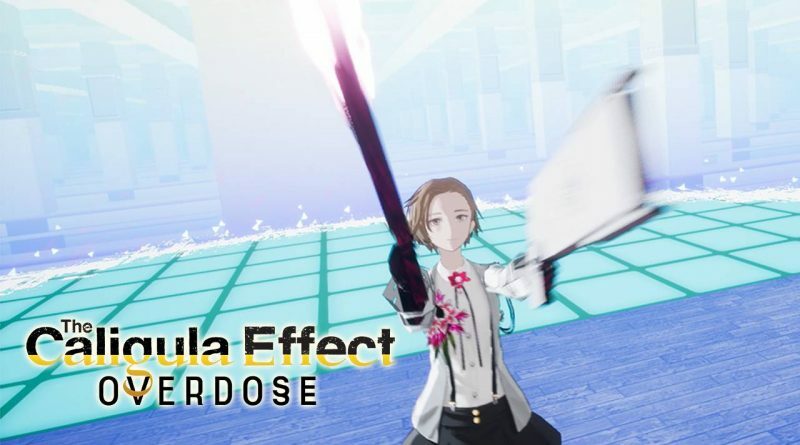 The Caligula Effect: Overdose boasts enhanced visuals and gameplay! Explore new scenarios, endings, and the “Forbidden Musician Route” while escaping the virtual world of Mobius. Play as the newly added female protagonist! Plus, meet two new members of the Go-Home Club, who each have their own new Ostinato Musician to face. Turn-based battle meets exhilarating action in this refined JRPG battle system! Develop a flawless strategy after using the Imaginary Chain to predict what your enemies will do next!